Kit Includes: Beads, charms, perforated paper, needles, floss, chart and instructions. 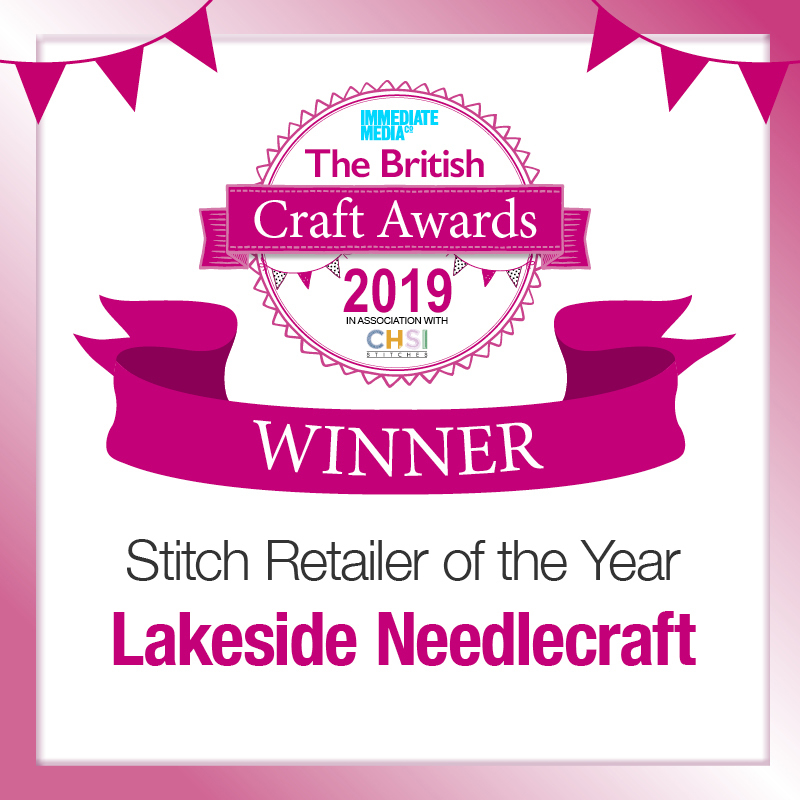 © Copyright Lakeside Needlecraft. All rights reserved.